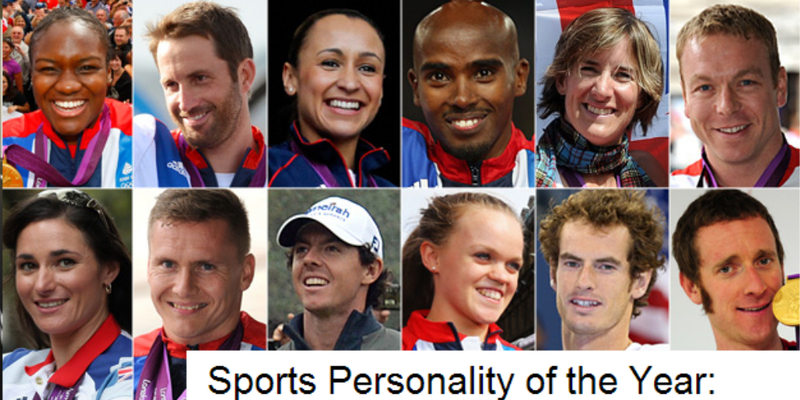 With the BBC Sports Personality Of The Year nominees announced, Terry Duffelen. Graham Sibley and guest host, Ryan Keaney (In Bed With Maradona and Whiteside Can't Jump) couldn't help but notice that no football players were short-listed. So we decided to cook up our own personality award. Our winner was controversial but as is always the case with The Sound Of Football, it was more about the journey than the destination.